The U.S. Supreme Court rejected a bid by proponents of the foie gras industry this week, in a move that was seen as a major victory for animal rights advocates. The court declined to hear an appeal filed by foie gras producers and restaurants to appeal a 2004 law passed in California that banned the sale of foie gras - the first ban of its kind in the country. The law, which only went into effect in 2012, banned any food products created by "force feeding a bird for the purpose of enlarging the bird's liver beyond a normal size." In 2013, a group of foie gras supporters filed a motion to block the state's ability to enforce the ban. But this motion was quickly denied. They appealed, and were denied again in a higher court, the Ninth U.S. circuit court of appeals in August 2013. Now, this week's court ruling held that the production of foie gras - a process that involves shoving a pipe down ducks' throats to force them to eat - falls under the state's authority to enact humane laws and prevent animal cruelty. "The Supreme Court's decision means that the people of California have the right to prohibit the sale of certain food items, solely because they are the product of animal cruelty. The holding in this case – that States have the right to cleanse their markets of cruel products - is a precedent of enormous consequence for millions of animals." California is far from the only place to take a stand against foie gras. 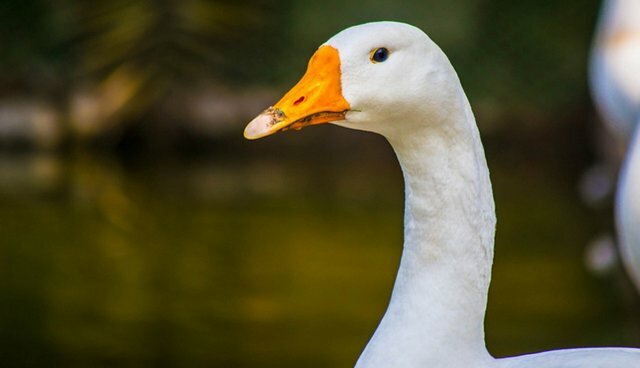 Over a dozen countries, including Germany, Israel, the U.K., Denmark and Finland, have prohibited force feeding to produce foie gras. And businesses are in on it, too - Safeway, Target and Costco have all refused to sell the product.